An FAA YouTube video circulating social media sites asks drone owners to “be a responsible pilot and make the game safe for everyone.” Drone owners may find their crafts shot down if the agency determines it a threat. Yahoo Sports reported that the no-drone-fly zone extends some 36 miles and includes most of San Francisco to the north and west, Santa Cruz, Morgan Hill, and Gilroy to the south, and San Jose and Pleasanton to the north and east. The FAA restricts flights from 2:00 p.m. through 11:59 p.m. Pacific time on game day, and violators are subject to fines and possible persecution. According to Digital Times, nearly 300,000 people officially registered their drones with the FAA’s online registration system over the past 30 days. 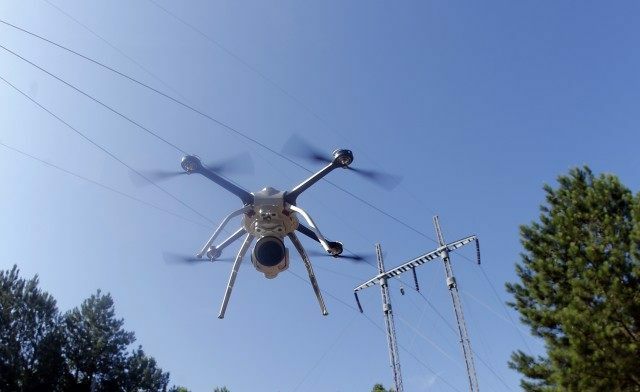 Although they did not expand on any drone enforcement specifics, the FAA asserted that unmanned aircraft could be subject to “deadly force” if considered a threat. A similar policy for drones reigned during last year’s Super Bowl in Phoenix, Arizona. However, registration requirements for drone flying had yet to be established. With new registration requirements mandating identification labeling on drones, owners face greater risk of prosecution.